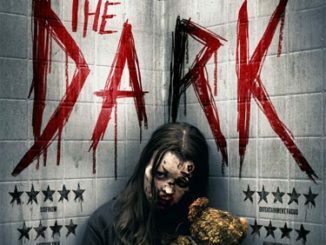 The official UK trailer for THE DARK has been revealed ahead of the home release on 22nd October 2018 on digital download and DVD. 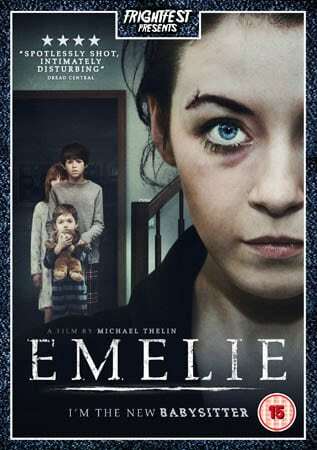 The feature debut of writer/director Justin P Lange (expanded from his 2013 short film), co-directed by cinematographer Klemens Hufnagl, THE DARK features an outstanding performance from rising star Nadia Alexander as Mina – a ghoulish creature, her face a mess of rotting wounds, she still manages to evoke sympathy, despite her penchant for swinging axes and tearing out throats. Also appearing is acclaimed Austrian actor Karl Markovics (The Counterfeiters), as the nervy, murderous criminal Josef, who appears in the incredibly taut and eerie opening twenty minutes, seeking sanctuary in the woods.